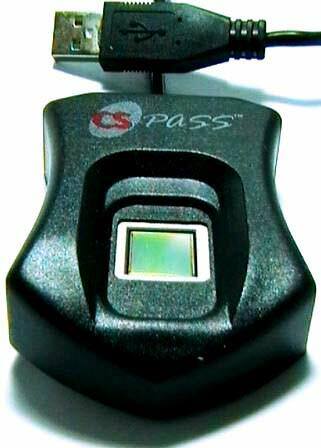 The CS-Pass USB Fingerprint Authenticator scanner from BiometriCS Ltd is based on capacitive AuthenTec AES4000 sensor. Scanner's manufacturer specifies that CS-Pass is able to perform live fingerprint detection and scans dry, worn, dirty or other problematic fingers. Support modules for this sensor are included in MegaMatcher 5.1 SDK, MegaMatcher On Card 3.4 SDK, VeriFinger 7.1 SDK and Free Fingerprint Verification SDK. Support modules for this device are not included in the newer versions of the MegaMatcher family SDKs, including the newest MegaMatcher 11.1 SDK, MegaMatcher On Card 11.1 SDK and VeriFinger 11.1 SDK.